Did You Know These 4 Celebrities Have Their Own Eyewear Brands? One of the greatest guitar players of all time. An Emmy and Golden Globe-nominated actress from Colombia. A record producer, music manager and reality show judge. A French actress who anchored one of the most successful perfume promotions ever. They all have their own exclusive lines of stunning eyewear. Best of all, their designs (plus over 100 other designers) are currently 40% off at FramesDirect.com. 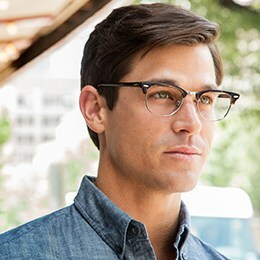 Save big on frames and take 50% off prescription lenses for a limited time. 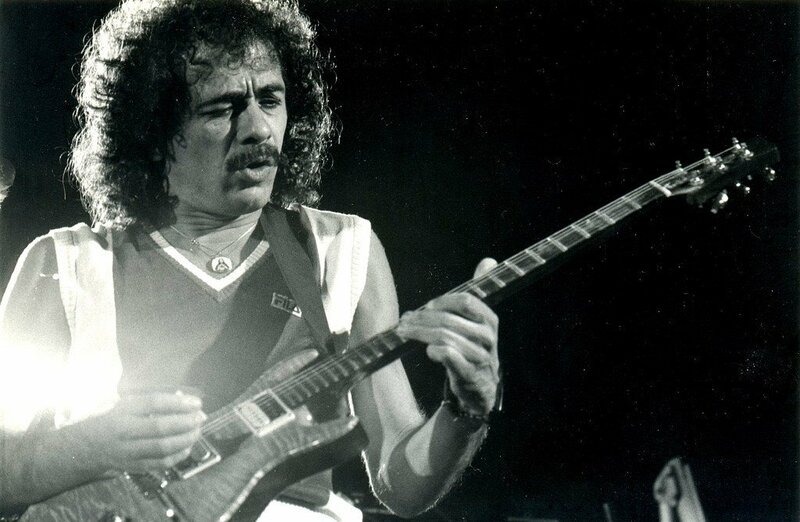 In addition to 10 Grammys and 3 Latin Grammys, Rolling Stone listed Carlos Santana as #20 in the list of greatest guitarists of all time. He also pioneered his own line of eyewear. In fact, the Smooth guitar superstar has two lines: Carlos by Carlos Santana and Santana by Carlos Santana. Find Carlos Santana eyewear here. Best known for playing the fiery Gloria on TV's Modern Family, Sofia Vergara has also become a modern fashion icon in her own right. Her line of eyewear is a fun combination of sophistication and creativity. Start shopping for Sofia Vergara glasses. Catherine Deneuve is one of the most acclaimed French actresses of all time. As the face of the Chanel No. 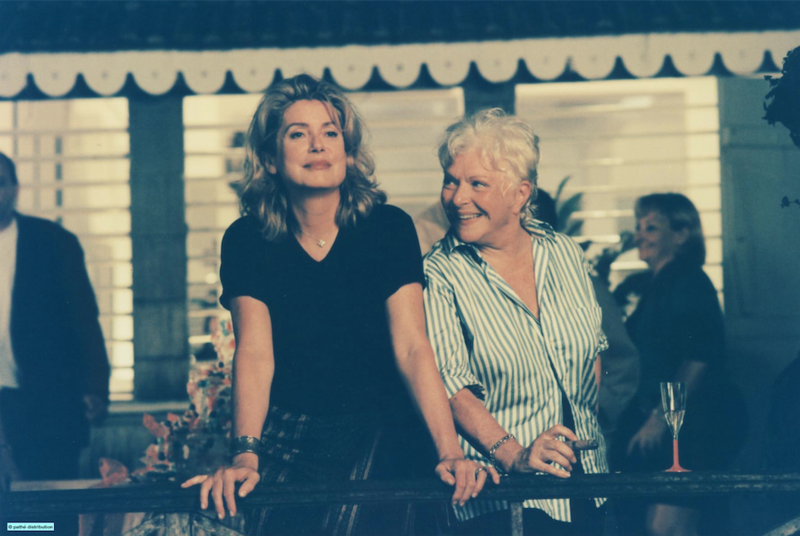 5 campaign in the 70s, she helped sell a million bottles of perfume. She brings class, beauty, mystery, sophistication, and grace to both the big screen and her immaculate collection of eyewear. Check out Catherine Deneuve eyeglasses here. 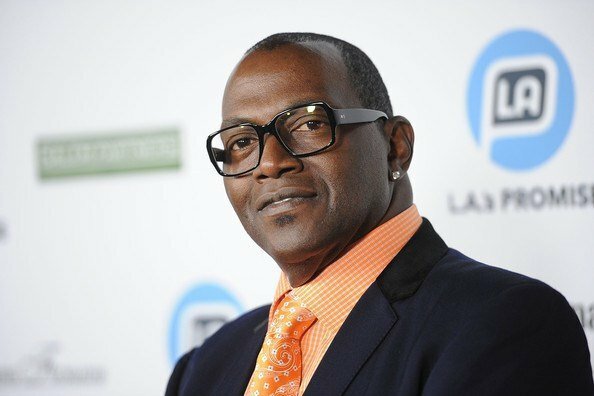 While most people recognize him from American Idol, Randy Jackson first gained notoriety as a record producer and music manager. He's since broken through to the fashion world with his line of eyewear. His frames are modern, savvy, tasteful, fashionable, and wearable. See how Randy Jackson eyewear would look on you. And while they may not be celebrities, many are surprised to learn that NASCAR, Pez and Polaroid all have their own brands of eyeglasses as well - and they're all stunning! Don't forget: frames from all of these lines mentioned here are currently 40% off at FramesDirect.com, and prescription lenses are 50% off! Better hurry - the discount won't last long. FramesDirect.com > Blog > Did You Know These 4 Celebrities Have Their Own Eyewear Brands?